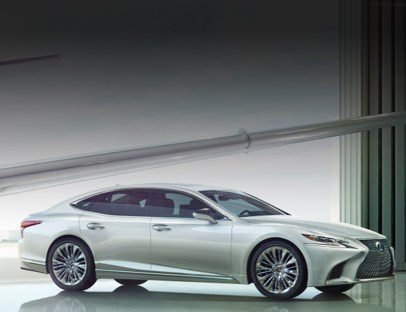 Lexus, Toyota's luxury car brand hasn't done too badly for itself over the years now has it? With an exceptional range of cars including the first hybrid compact car the CT, and the great mid-sized executive GS or the luxurious IS saloon. Lexus is doing well and we have lease deals available on all models as you can see below, check out our special offers available online now for a limited time only.